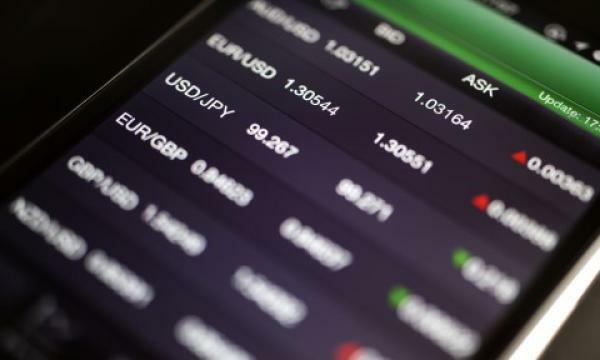 2019 could be a better year for Asian foreign exchange as the Fed is projected to normalise and possibly pause by late 2019 and in 2020 after three more hikes, according to a report by Maybank Kim Eng (Maybank KE). Most central banks in the Association of Southeast Asian Nations (ASEAN) have started tightening and normalising policy rates in 2018 with the exception of Thailand and Vietnam, the report noted. On the other hand, countries dependent on external financing, namely Indonesia and Philippines, have had to hike more aggressively on the back of currency pressures. According to the analysts, the Monetary Authority of Singapore (MAS) has tightened twice in in 2018 via a slight steepening slope of the appreciation bias, whilst Bank Negara Malaysia only hiked once in January 2018 and has so far remained on hold as both growth and inflation eased. It is important to note however that the Fed may still be on a rate hiking cycle in the earlier part of 2019. The report also highlighted that based on Maybank KE’s policy slack ratio which is an assessment of whether the central bank is ahead or behind the curve, Philippines has been slightly behind in combating inflation. In addition, it noted that the Bangko Sentral ng Pilipinas does not have much room to raise rates before monetary policy becomes restrictive for the economy, whilst its other ASEAN counterparts can afford to be patient in tightening policies. In addition, Maybank KE’s analysts said they expect both Singapore and Malaysia to remain on hold next year as growth falls below potential and inflations eases, whilst a rate hike from the Bank of Thailand could be expected to contain financial stability risks from overly low policy rates.